 Are you looking for an accounting firm in Pirkanmaa?  We offer your company all the high-quality financial administration services you need, from premium accounting and financial statements to cutting edge solutions in ERP software as well as personal consultation and world-class expertise.  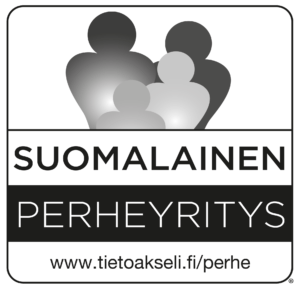   We are an authorised Procountor partner and Lemonsoft accounting partner in Pirkanmaa.